Awesome Gift! 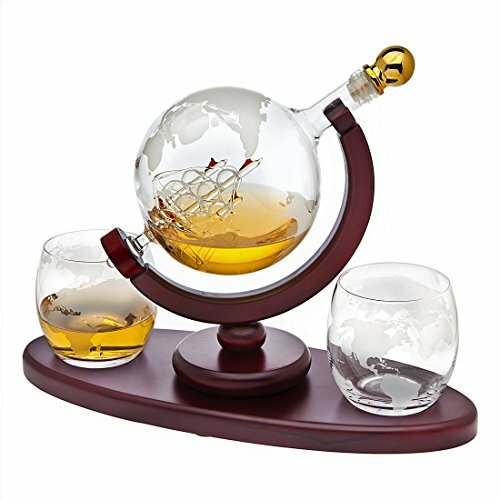 Whiskey Decanter Globe Set-As Low As $22.99 with FREE Shipping! Score a GREAT DEAL on the Whiskey Decanter Globe Set today for As Low As $22.99 from Amazon! You will get FREE Shipping if you are a Prime member! If you are not an Amazon Prime member you can grab a FREE 30-Day Trial HERE! Get the all the Details of this deal below! 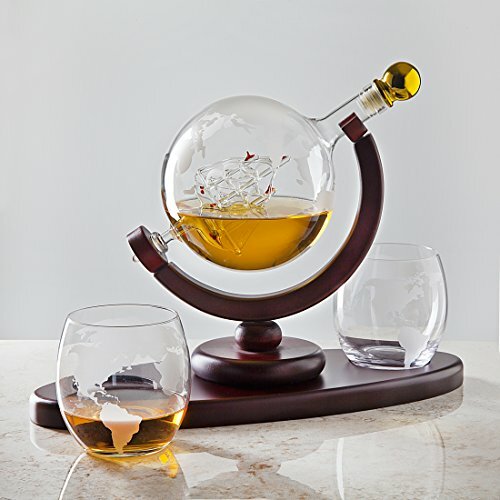 Don’t miss this deal at Amazon Today on the Whiskey Decanter Globe Set for as low as $22.99!! Previous Post: Brother 3/4 Thread Serger with Differential Feed – ONLY $132.99! Next Post: Premium Quality Zero Twist 6 Piece Towel Set ONLY $21.99!